Need your Red Diesel Fuel topped up on your construction site? Site Equip can supply a weekly top up whilst we are servicing your 12 foot or 16 foot welfare unit. 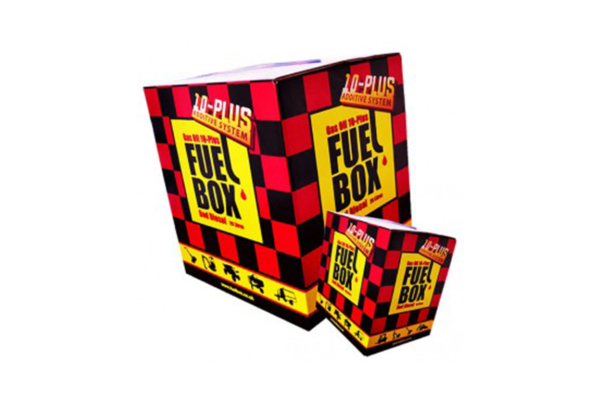 Our Fuel Boxes come in a 20L container, to minimise contamination and ensure a cost effective way to ensure your generator does not run empty, costing you time and money. Contact our friendly sales team now to add your weekly top up to your order.